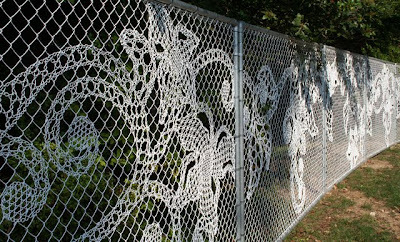 .... LACE Fence for sure! Functionality and beauty in one. 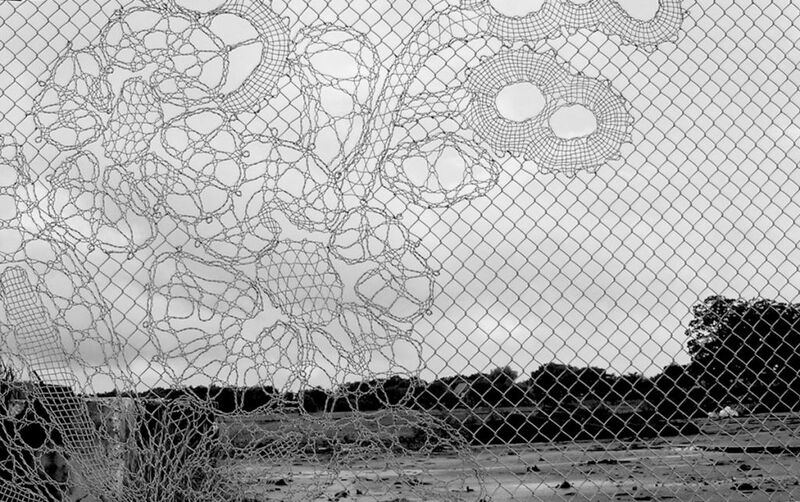 The combination of industrial wire and lace compositons is thrilling. 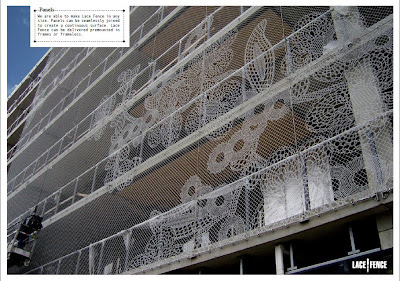 Hostility versus kindness, industrial versus craft. Introducing a patch of embroidered wire within industrial fencing, Dutch design house Demakersvan combine the small and sensitive with the powerful, large and industrial. Lace fence is a customizable high-end metal fabric for outdoor and indoor use, suitable for anything from fencing, staircase railings, room dividers, to balcony railings and building facades. 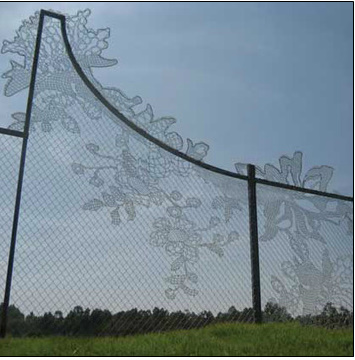 Lace Fence is available in two types of wire with an outside wire diameter of 2.5 or 3mm in mesh width 40x40mm or 50x50mm. 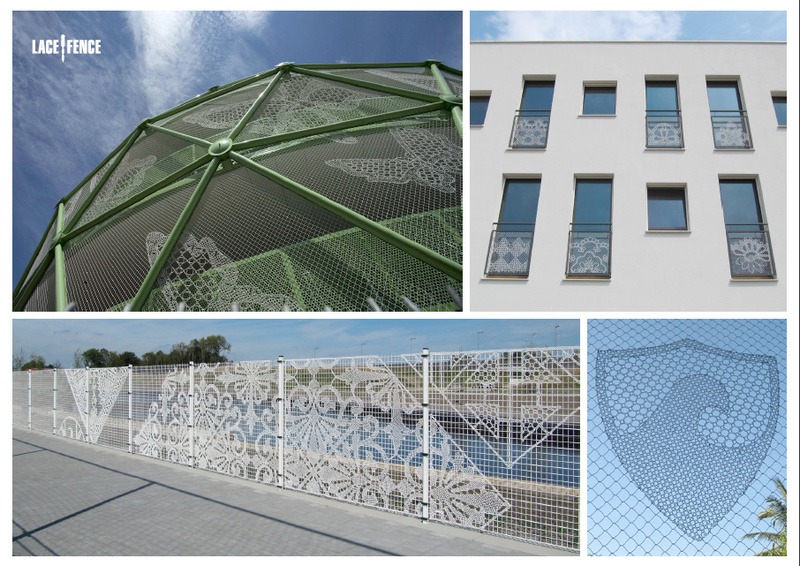 Available in galvanized iron or PVC coated, both suitable for indoor and outdoor use. Lace Fence is a design of Dutch Design House Demakersvan.